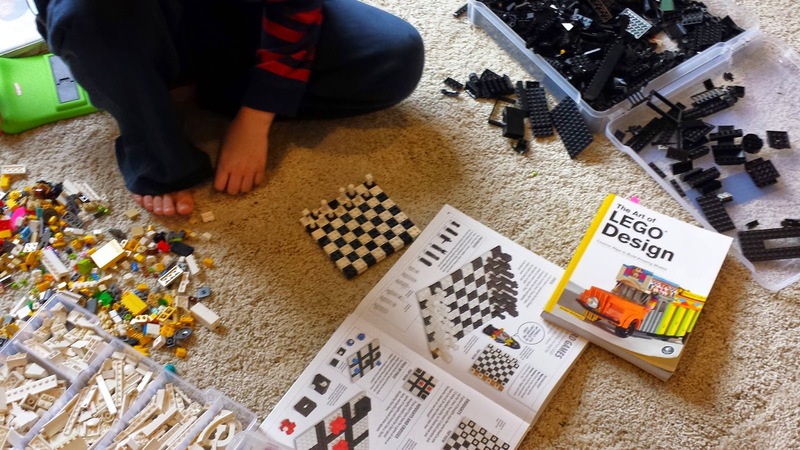 DOES: Could drive you crazy but could inspire awesome creativity in your kid! And maybe rid some anger against the toys you buy for them. 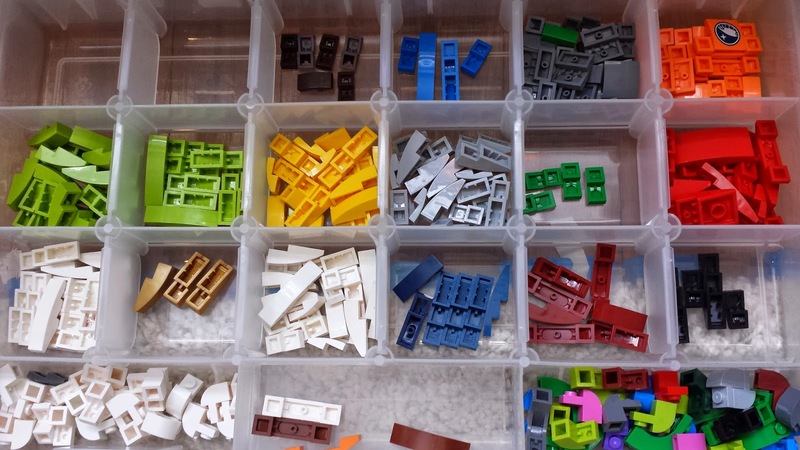 By now, I hope you have read my story about sorting LEGOs at Quartz. If not, please check it out. We have poured much energy into this story. Three families discussed what was the best thing. 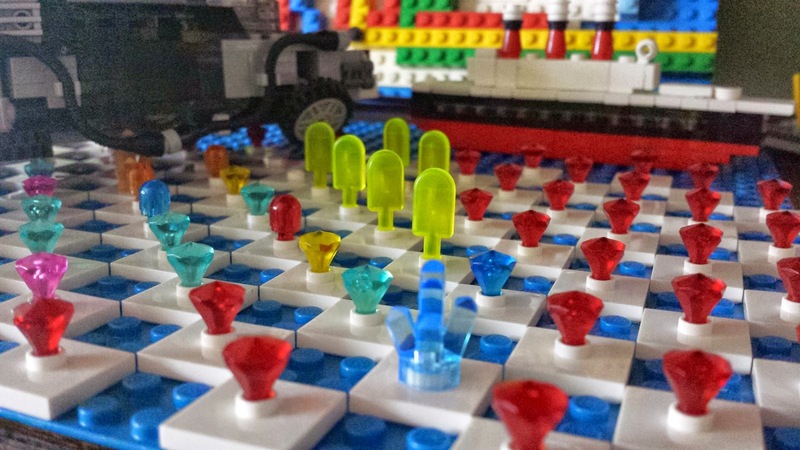 Coincidentally, we all started reorganizing our LEGOs at the same time, the decision to write a story came afterwards. I know many of you are trying to control it somehow. Maybe even feeling a little angry. Angry at them, yourself, your spouse, your relatives who bought them???? 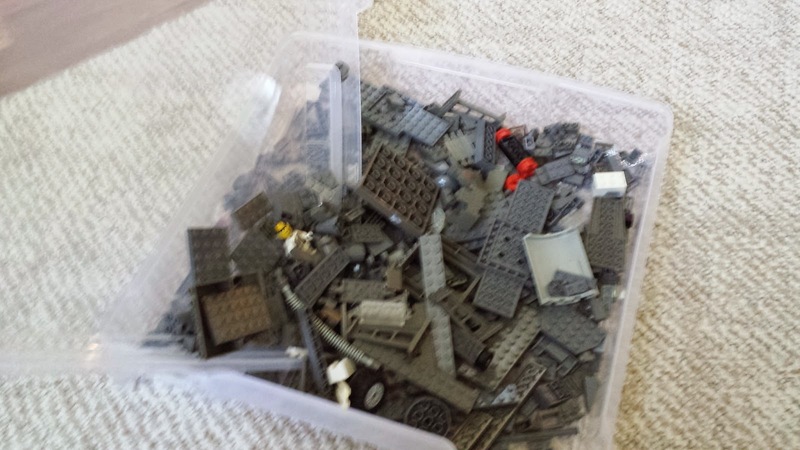 Getting LEGOs as gifts are blessings but the clean up is a total ....you know. The same goes for the kids who won't take anything apart. I have one of each type here. Both types aren't easy but irregardless, we had a total mess on our hands and so I thought I'd make a list of products that might be helpful to you. If sorted by color, you don't need a label necessarily... You can find this at Michael's usually. Probably at Jo-Ann's too. Various carts made by ISIS. Remember to use those 40% off coupons for Michael's. Although, this thing seems to be on sale a lot. Sometimes, I see them at Michael's and sometimes I don't. I bought these a year ago and it has held up well. It's not a drawer but the bins slide out easily. Takes up space... but it's only about $5 without the cart. easily pour it back in when you're done. ISIS' craft s$9) for this is adjustable too but don't turn the box upside down. This is also from Home Depot, the brand is Husky.. cost me $5. Compartments are adjustable. I prefer this over the one below. Both 14"
Plano 14" small parts adjustable stowaway organizer- The dividers came attached but I needed to use a scissor to make edges clean so they would fit. Lid can be removed. 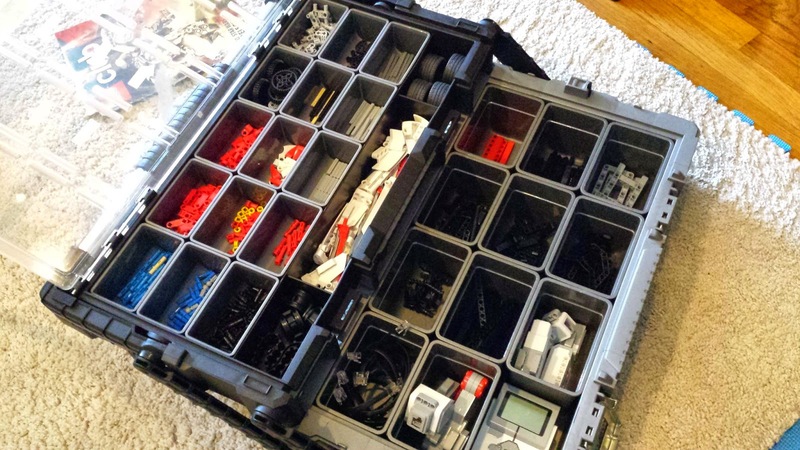 HUSKY from Home Depot Cantilever toolbox for storing LEGO EV3 - PERFECTLY! $20!! at center standing up are the tool storage boxes,the small blue one is for jewelry pieces that I bought at Michael's for two dollars.The compartment's contents do not get mixed up. 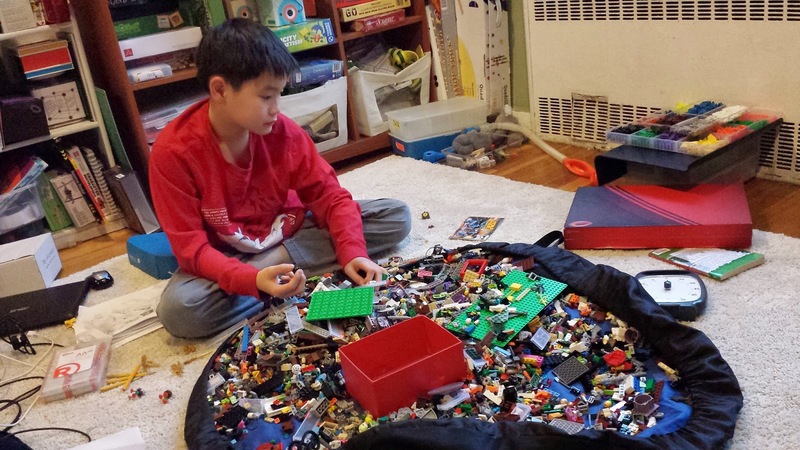 In the back is the Story Starter Kit from LEGO Education, the contents also stay in place there too. Want to see what you have. 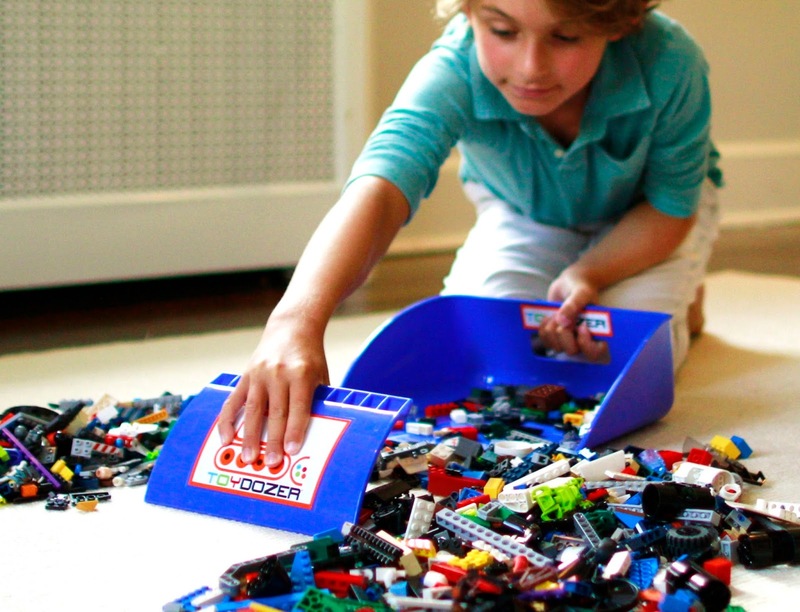 Spread out your LEGOs but kids can't clean it up that well. Toydozer is well-made and super super... helpful! Lay N Go Lifestyle size is big enough for us. Just don't let it overflow... we did. Then sorting that pile away is crazy. These bags are great when the entire stash can be contained in there. working with one color is truly fabulous! 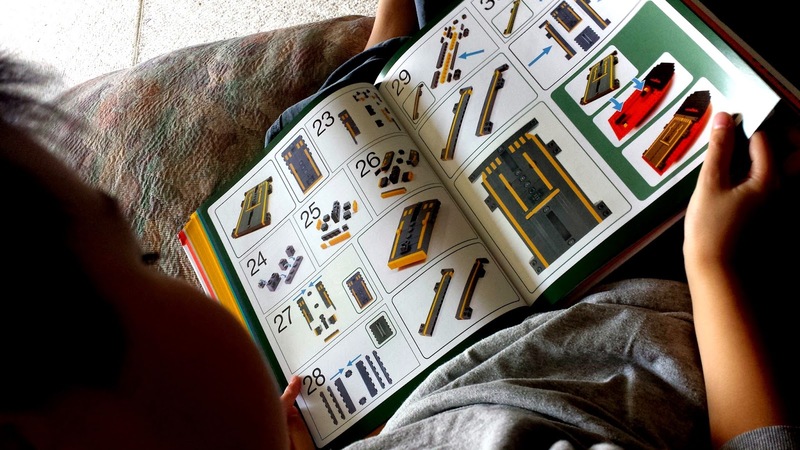 The Beautiful LEGO book is majestic. 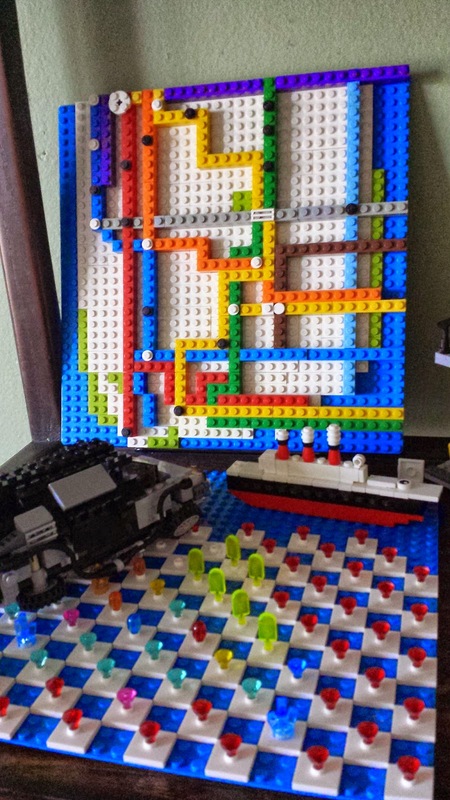 LEGO Adventure Book by Megan Rothrock has lots of instructions. 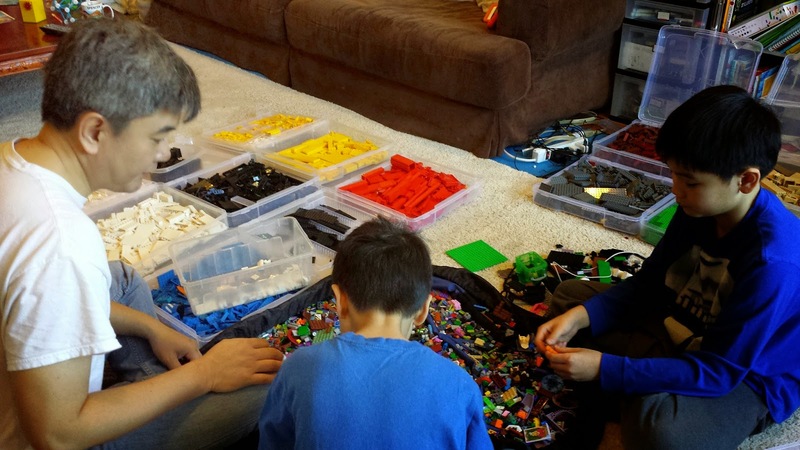 What other families are doing... You are not alone in your LEGO sprawl or LEGO museumification of our home. 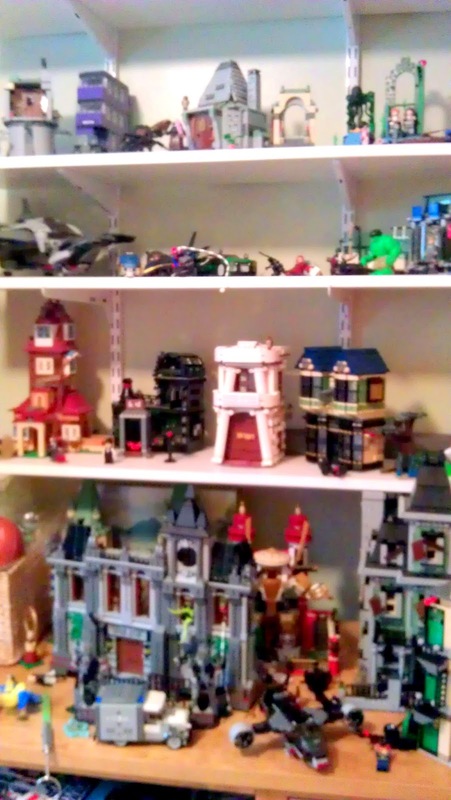 at this home, all walls are covered with shelves displaying various LEGO models. This is just a one-fifth of what this child has. 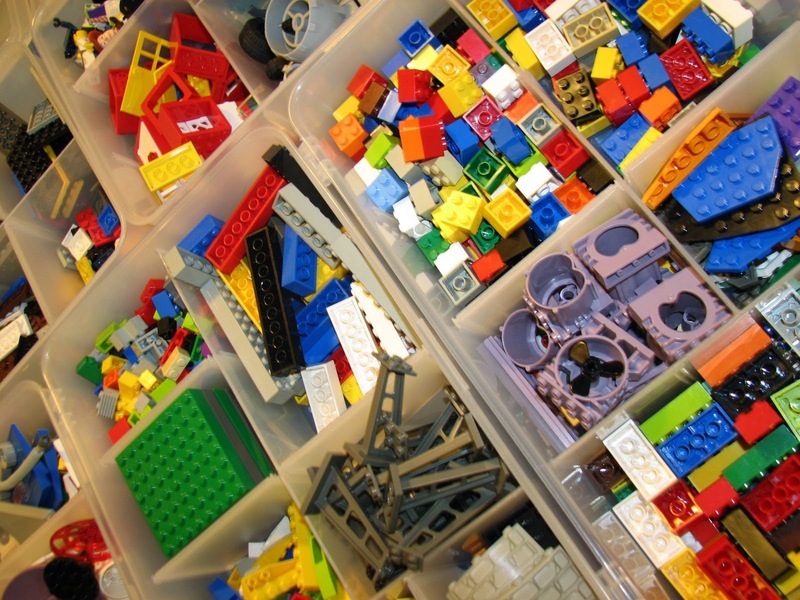 Megan Rothrock's LEGO collection when she lived in Denmark. She could not tell me how many she owned. I'm sorry but this is ridiculous. 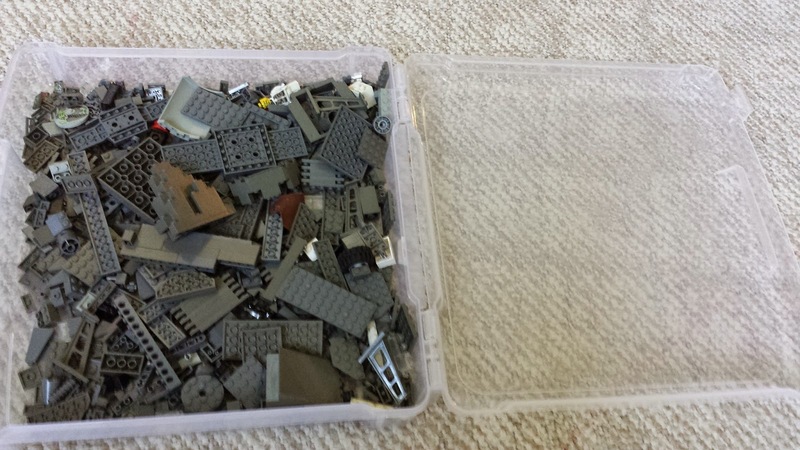 As a huge Lego fan and collector, my bricks are in large flat bins for digging through. 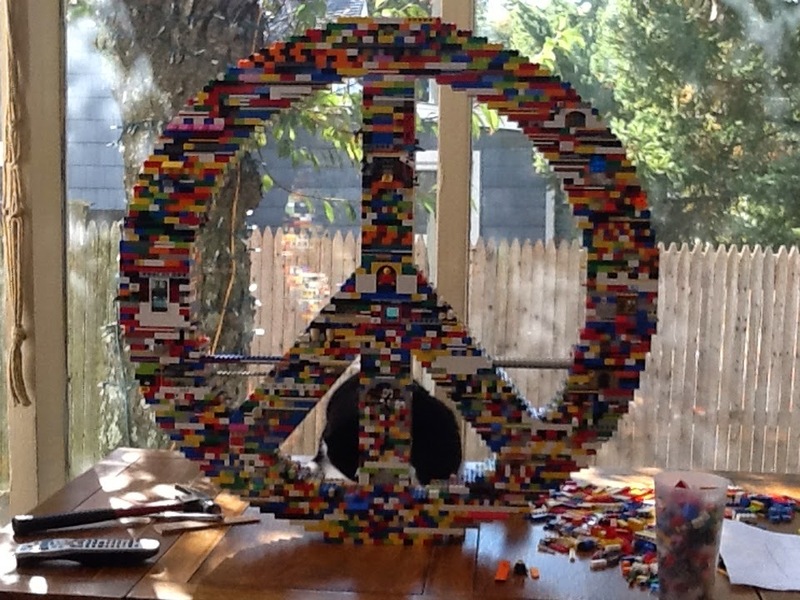 We built a special table for bringing our bricks to events and parties. 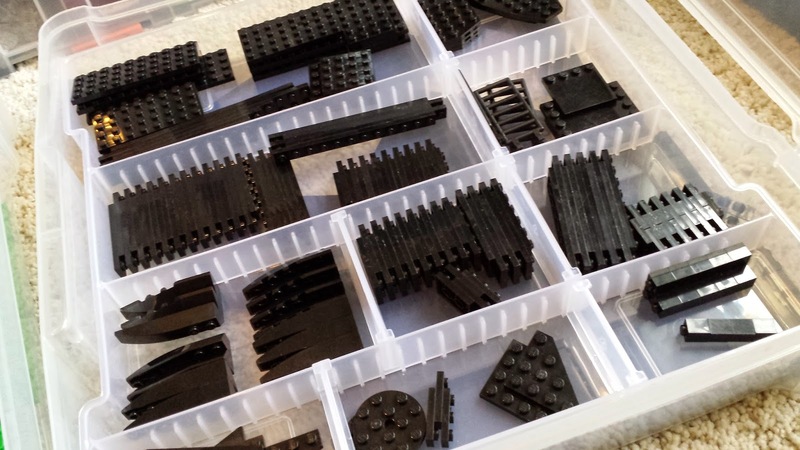 I would never sort my bricks. It's a waste of time and defeats the purpose of problem solving as you build. 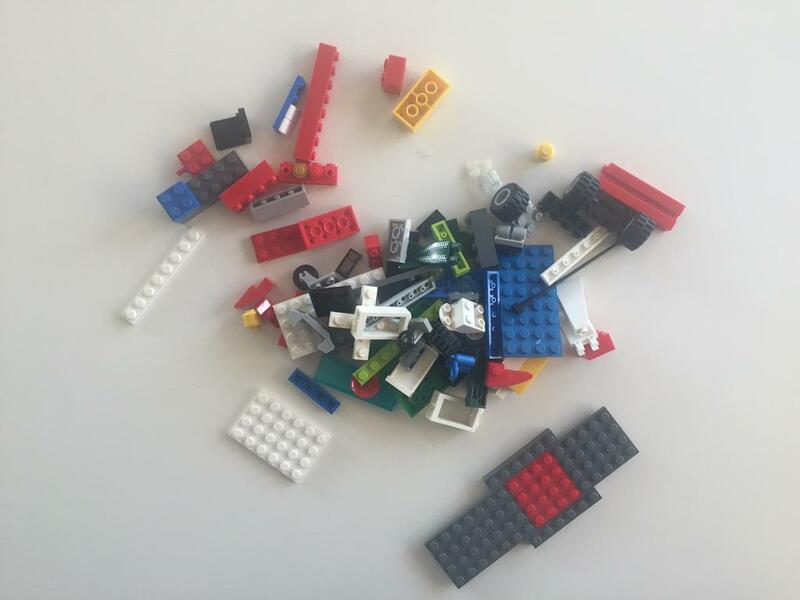 When we bring Lego to kids at educational events, we encourage them to think differently when they can't find the piece they want. 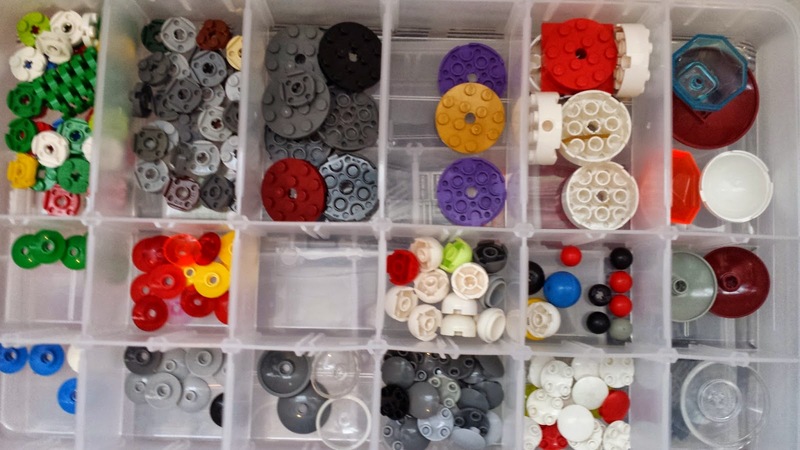 We recently sorted by color and the kids have been playing with Legos more and more. I think having the figures sorted our rather than mixed into the various bins had helped them easily make up their stories as they go. 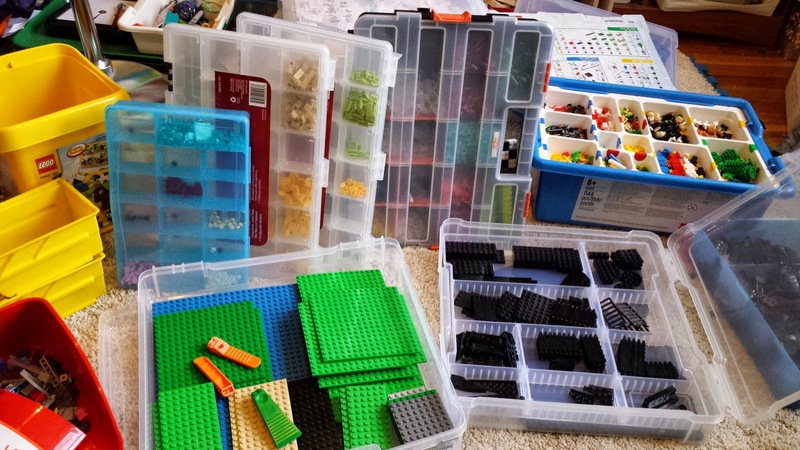 Our oldest has finally shown an interest in re-building some of the sets he put together and then took apart long ago and having the colors sorted has helped him with looking for the pieces he needs. 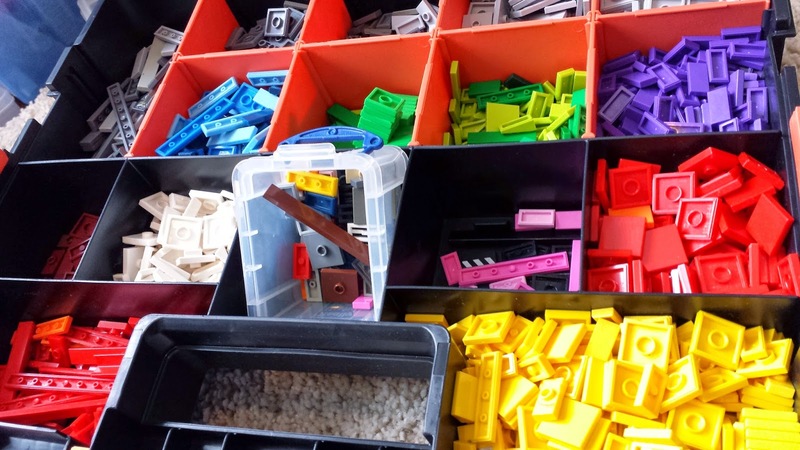 Before we organized it was just overwhelming and frustrating to try and go through each bin for each small piece. 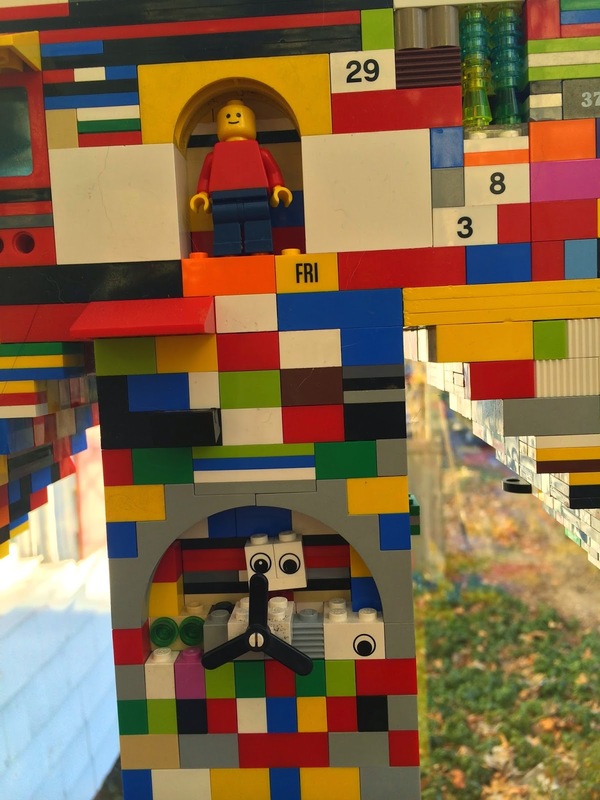 We have never had problems with him thinking differently or solving problems independently but we have had struggles outside of Lego with following direction. 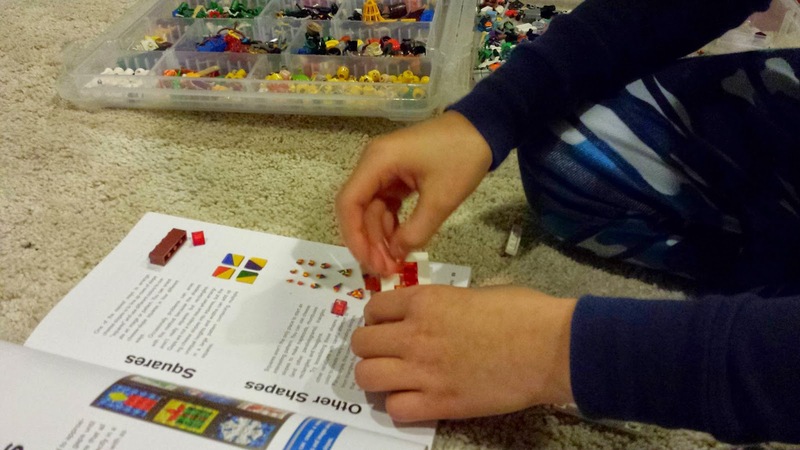 The fact that he is willing to follow Lego instructions now seems to coincide with following directions in other areas of life so we are definitely on board with encouraging this as much as possible. We re-purposed our bins to hold general like colors. I don't think we have the patience to sort further by side or shape. 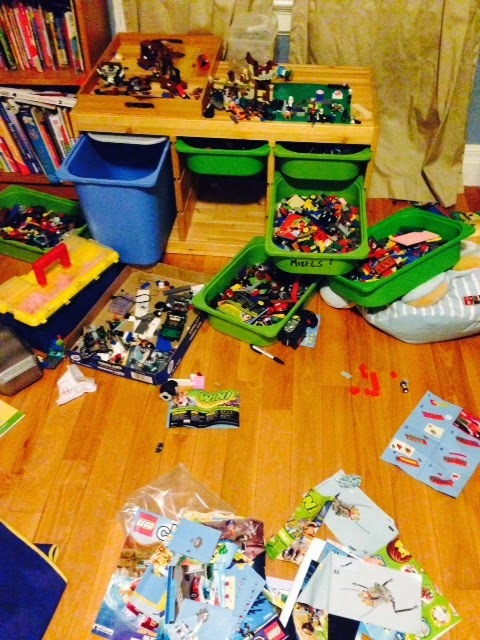 I would say since re-organizing we have found the kids playing with Legos almost every night now. I am happy to hear all comments. Especially those that different from mine! 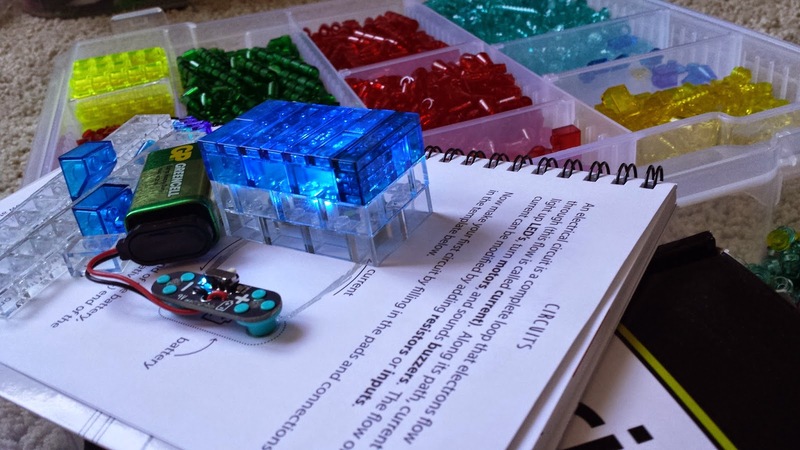 I am glad you mention problem solving as you build. It is something that I didn't address here but I think it is important. I wish I could see your special table. I love problem-solving tools. THanks! 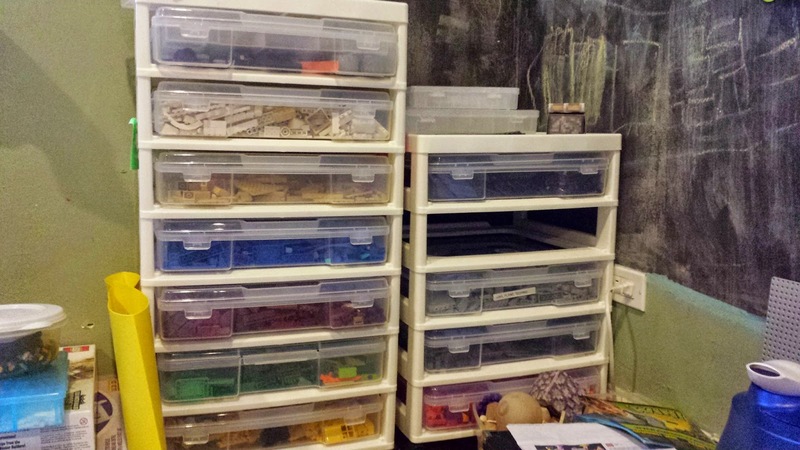 What kind of storage bins did you use? 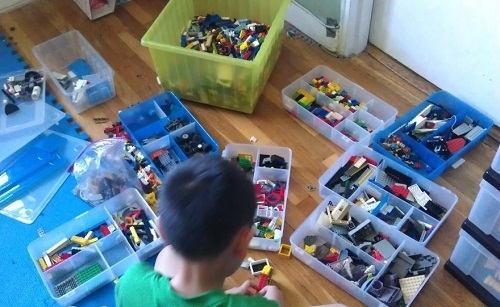 I love how their interest is ignited after sorting, usually only happens when you buy a new set. 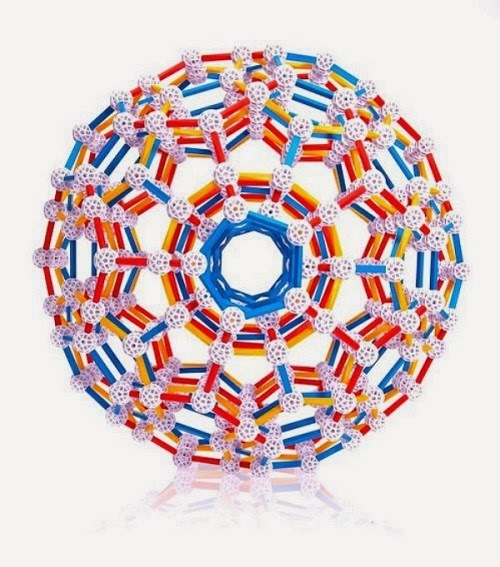 I want to sort by color but my 10yo son doesn't want to. He wants it all dumped in one big box. 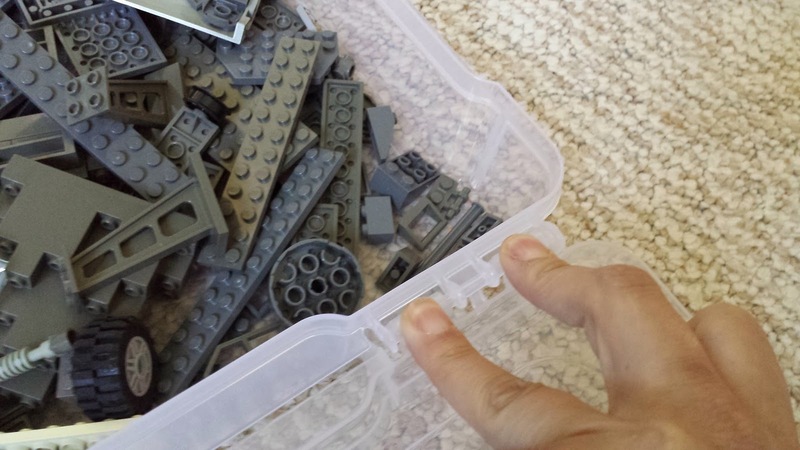 My problem with that is that it's hard to locate the right tiny stud or minifigure hand in a filebox size tub filled with thousands of legos of varying sizes. 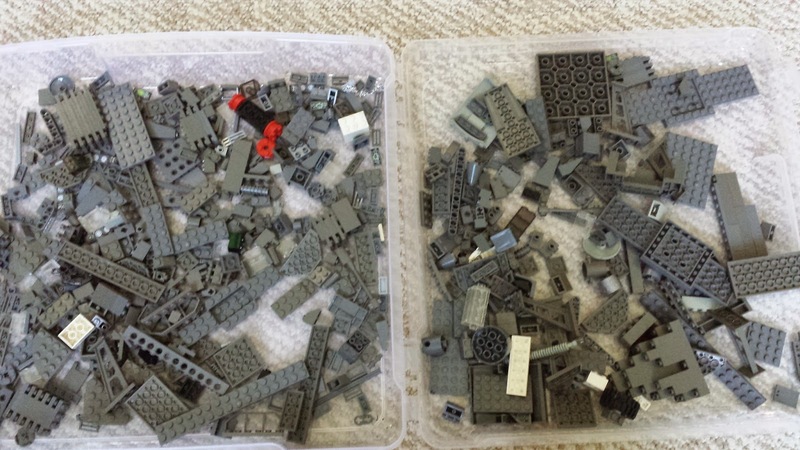 I just purchased the Box4Blox to quickly sort and have them separated into shoebox size containers, essentially by size of the pieces. Not a perfect sort but hopefully will make finding the small pieces a little easier. 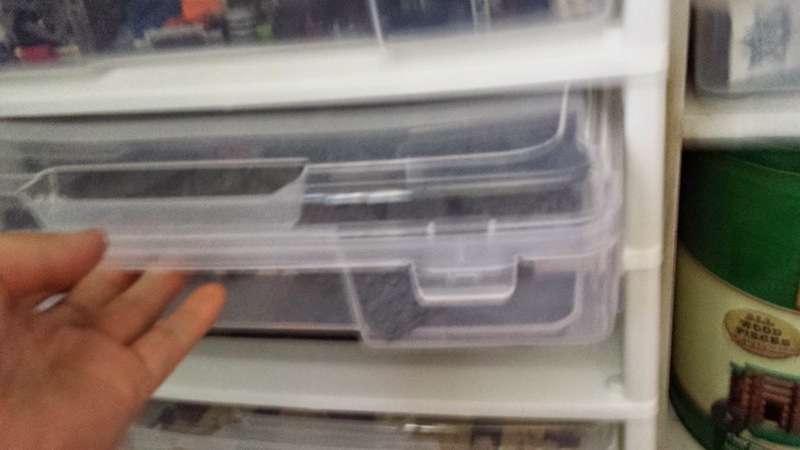 We are still using the Ikea shelves with the slide in bins (shallowest size). 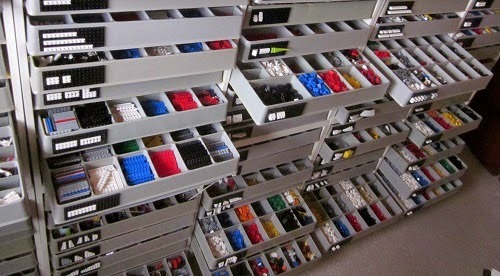 The lego storage ideas are really awesome! 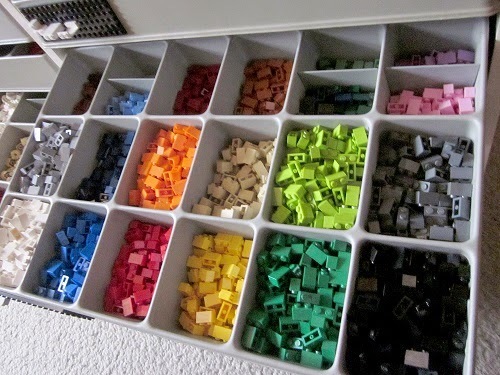 I really want to make a special storage for the legos because they are getting more and more! Greets! web site Storage Osterley Ltd. 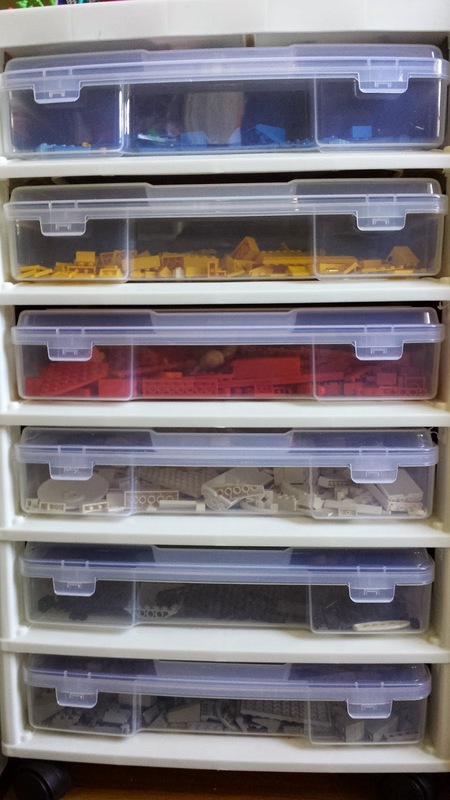 I love that storage containers! We also use Ikea shelves and self-made buckets to fit in there.